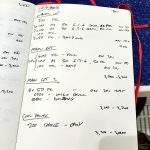 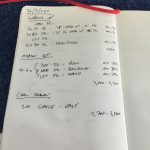 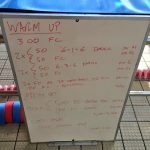 This week’s triathlon swim plans – open water skills, endurance and some hard efforts. 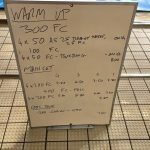 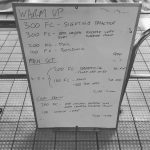 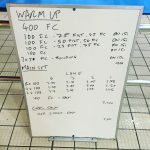 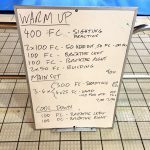 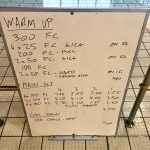 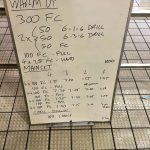 This week’s pair of triathlon swim session plans with drills for body balance, rotation and catch. 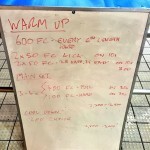 This week’s pair of coached triathlon swim session plans.